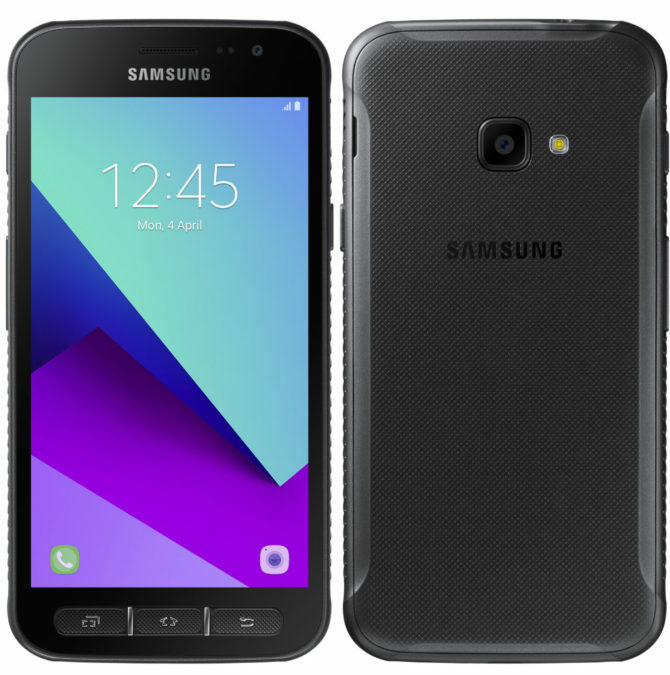 The South Korean company Samsung Electronics in several Asian markets has presented a new smartphone model, which will join its portfolio of Galaxy A – A40ѕ. 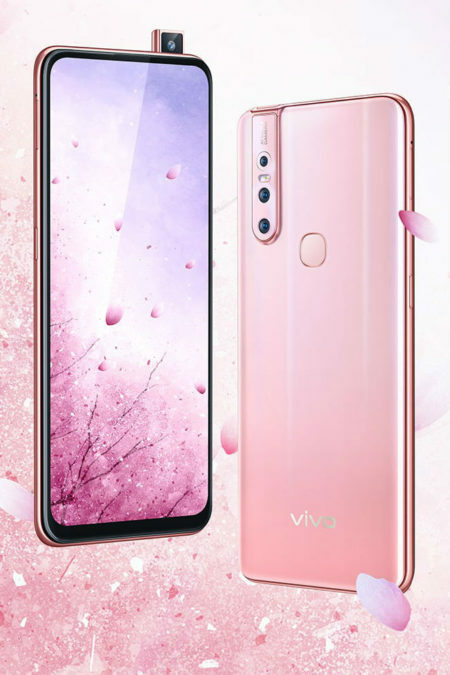 This new product the manufacturer positions in an apparatus entry-level with outstanding functionality, including a triple camera and battery huge capacity 5,000 mAh battery. 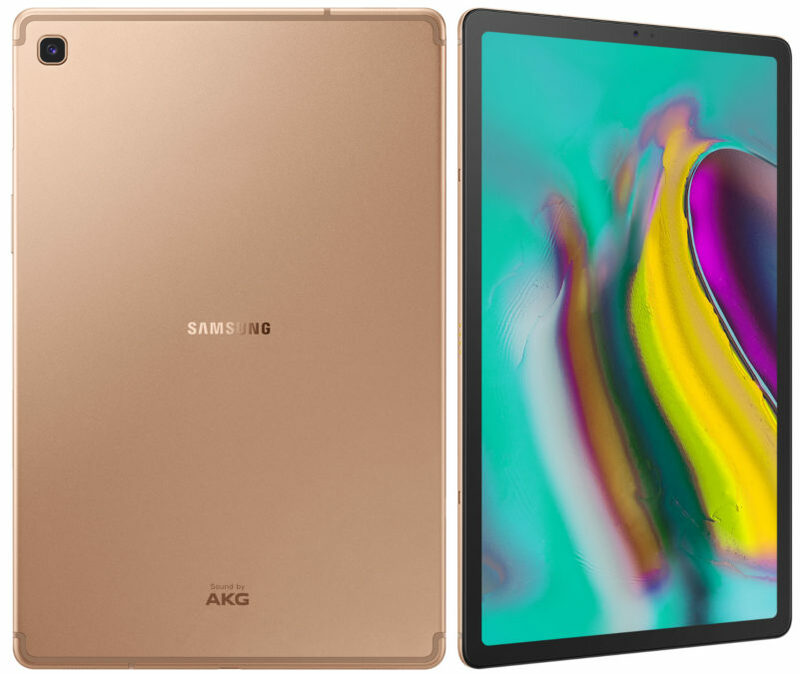 The South Korean company Samsung Electronics announced the launch of pre-order in Russia for its new tablet Galaxy Tab S5e, which was announced in February 2019. 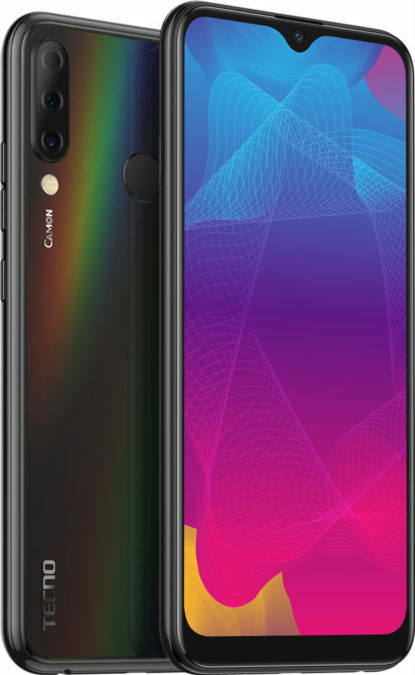 The Company TECNO Mobile has announced the official start of sales in Russia new model of camera CAMON 11S, the main feature of which was a triple main camera with support of artificial intelligence and allows you to create snapshots, according to the manufacturer, smartphones are much higher priced segment. 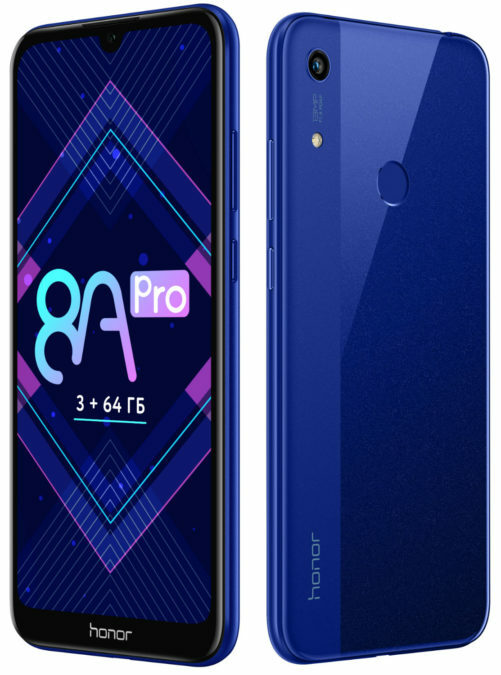 Chinese company Huawei announced the beginning of sales in Russia of its new smartphone – HONOR 8A Pro which is nothing but an ordinary 8A HONOR, but with increased RAM from 2 GB to 3 GB and internal memory of 32 GB and 64 GB. 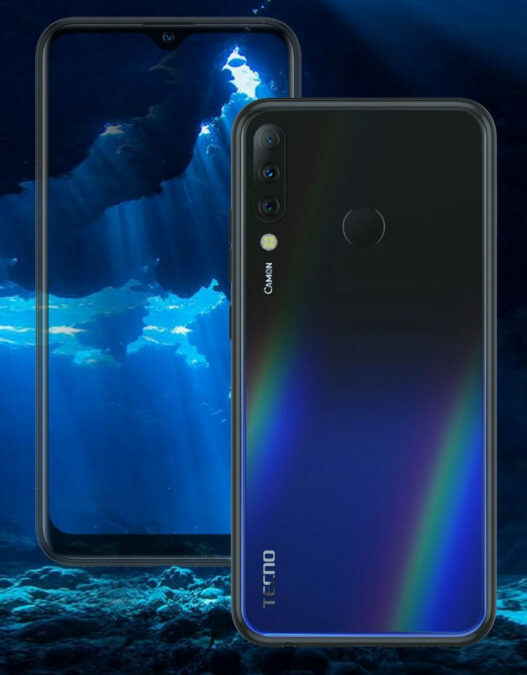 The Company TECNO Mobile has announced the release of the Russian market a new smartphone model CAMON 11S, equipped with a triple main camera with advanced features artificial intelligence that allows, according to the manufacturer, to obtain high-quality images in any light. The recommended retail price for a new CAMON 11S is only 9990 rubles. 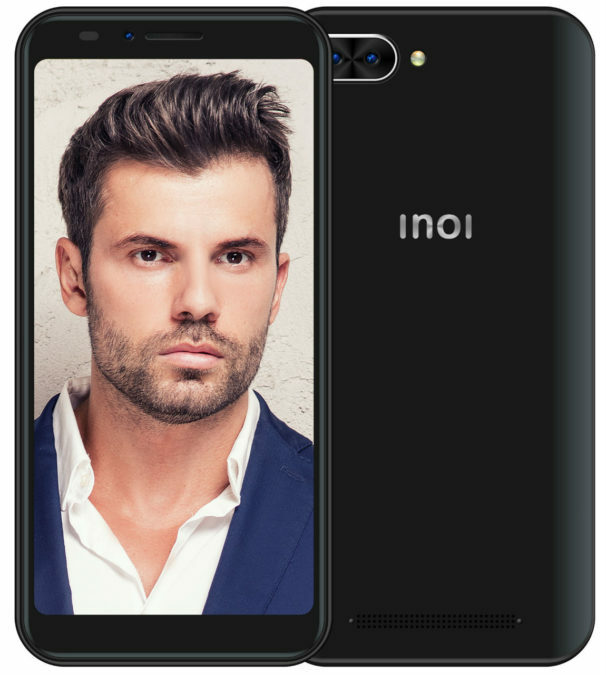 The Company INOI announced the opening of sales of its new affordable smartphone with a capacious battery 4000 mAh — INOI 6i Lite running the Android operating system 8 Go. 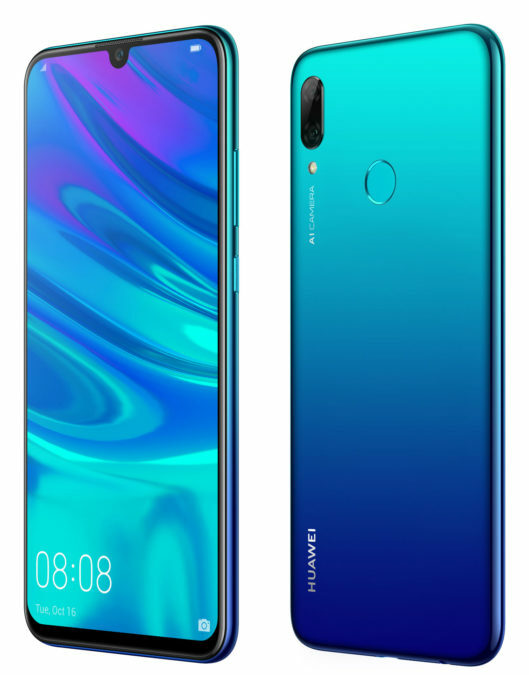 The mobile Operator Beeline offers its customers a new smartphone Huawei smart P 2019 with a large 6,21-inch frameless Full HD+ display is only 9 990 rubles. To purchase new with up to 4 800 rubles in stores and the online store when connecting to the tariff "VSEmoe1" for a period of 1 year. 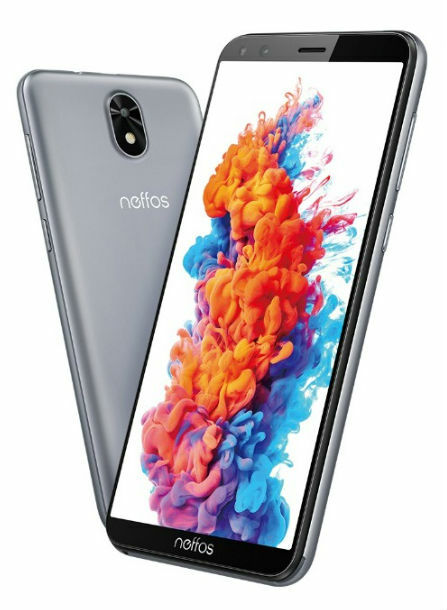 The TP-Link, known for its networking equipment, announced the beginning of sales in Russia its first smartphone Neffos C5 Plus running the Android operating system 8.1 Oreo (Go Edition), which is specifically designed for devices with the basic hardware and limited space for storage. 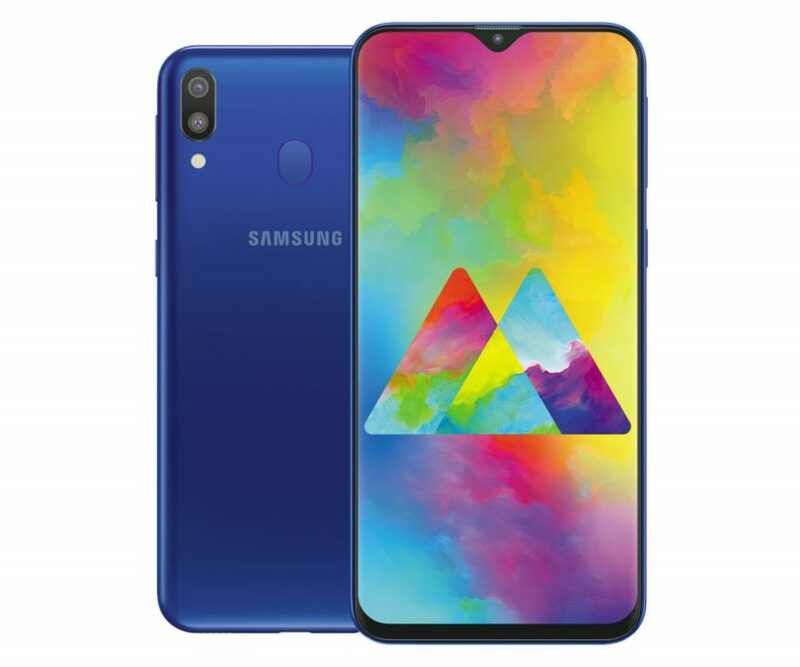 The South Korean company Samsung Electronics officially unveiled in the Indian market the next model of mid-level smartphone – Galaxy M30, featuring a very good balance between functionality and price. 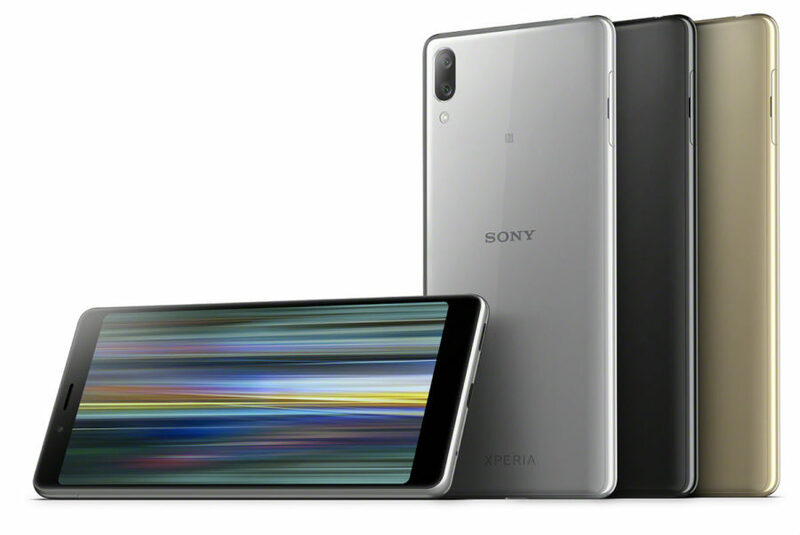 Sony Mobile has announced a new smartphone budget line – Xperia L3 created, she notes, for entertainment and is equipped with a 5.7-inch HD+ display with an aspect ratio of 18:9 and protected by Corning Gorilla glass 5, double main camera (13 MP + 2 MP) and a battery of 3300 mAh battery and MediaTek Helio P22 (MT6762). 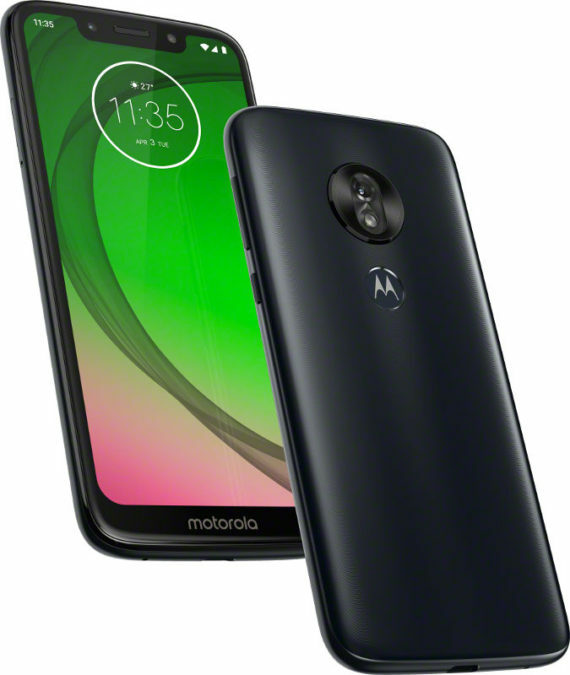 Motorola has announced the release of its new smartphone moto Play g7, which was officially submitted on 7 February, in shops of a Federal network DNS. The recommended retail price of this model in Russia will amount to 13 990 rubles. 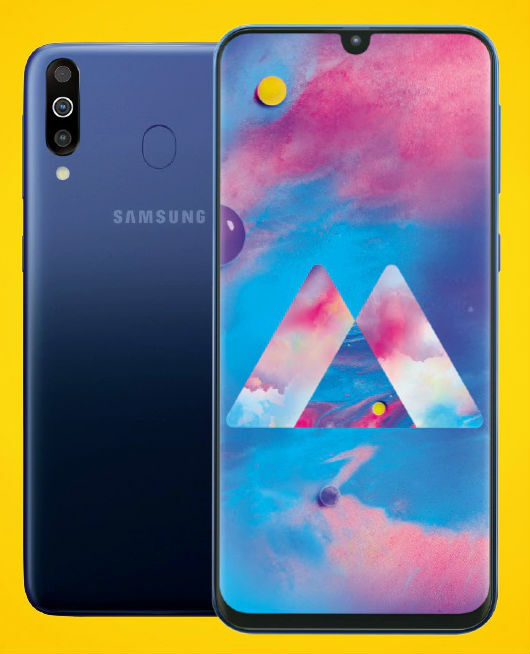 The South Korean company Samsung Electronics has officially announced the release of the Ukrainian market its new smartphone Galaxy M20, which was recently introduced in India and is positioned for the youth. 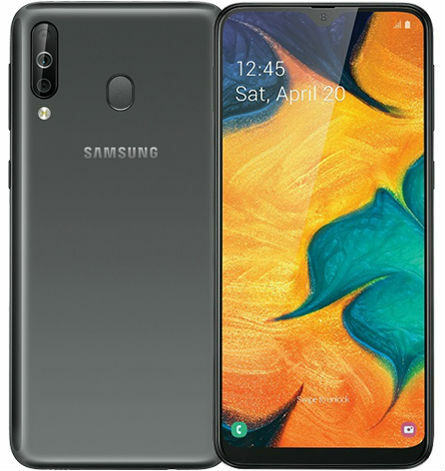 The South Korean company Samsung Electronics today announced a new tablet model is – Galaxy Tab S5e, which it is positioning as a device with smart features for communication. 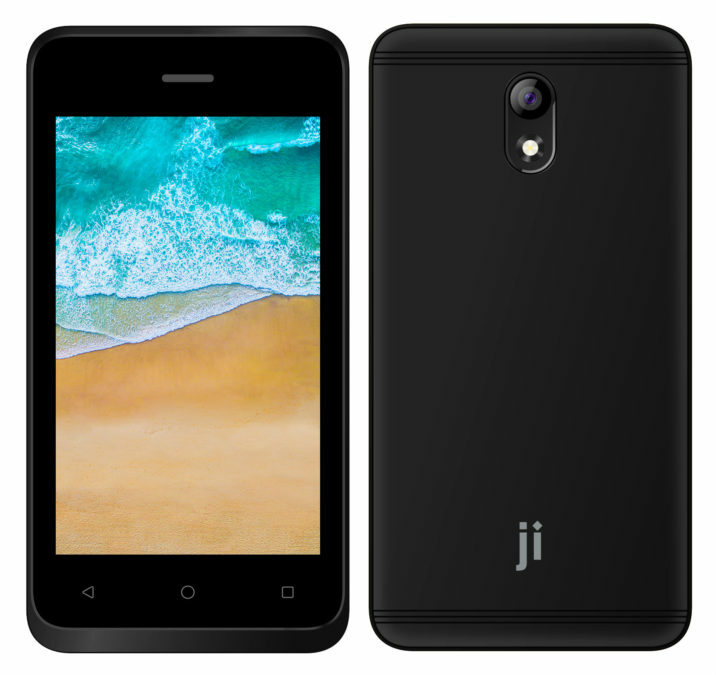 The Company Jinga announced the withdrawal of the Russian market of the most affordable smartphone in its lineup – Jinga Neon. 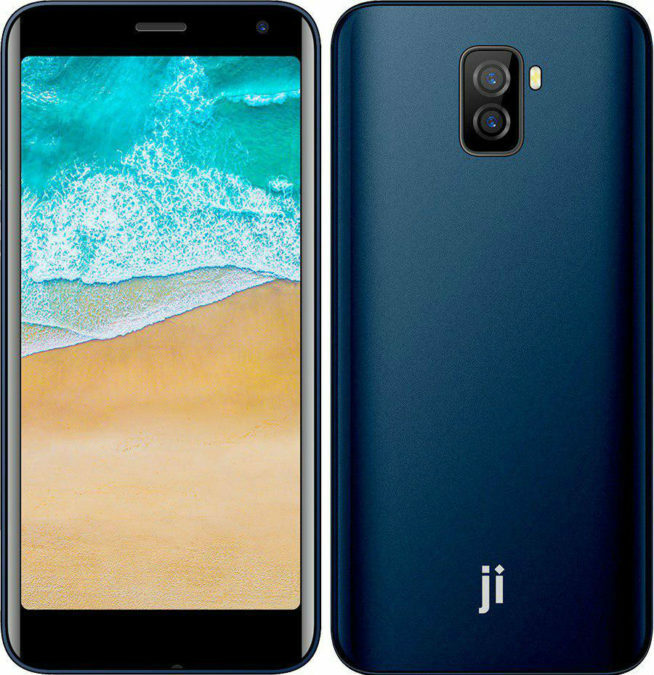 The device features the support work with two SIM cards, the presence of a four-inch screen and latest version of the Android operating system 8.1 Oreo Go edition. The novelty will soon appear on the shelves of the largest retailers at the price of 1990 rubles. 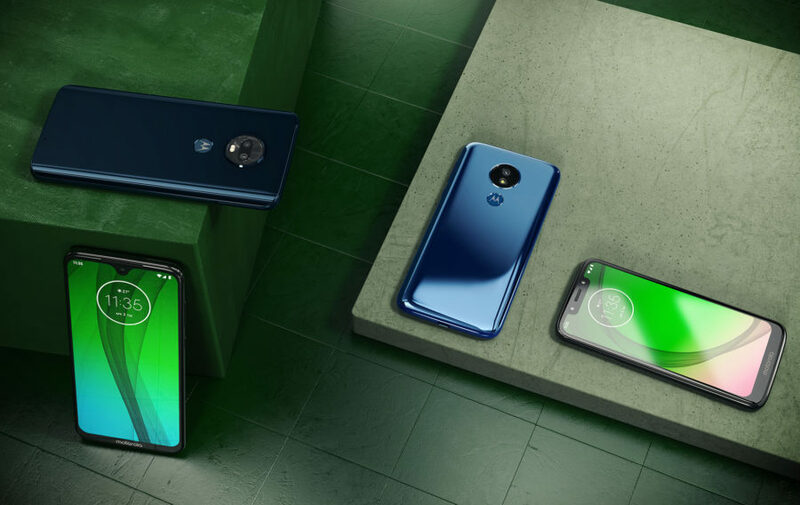 The Company INOI announced the start of sales of the first Russian smartphone "monopoly" — INOI 5X Lite, which can be bought for 5990 rubles and released, among other things, the presence of a modern operating system Android 8 Oreo (Go Edition) and a large 5.5-inch display with the cutout for the front camera and speaker. 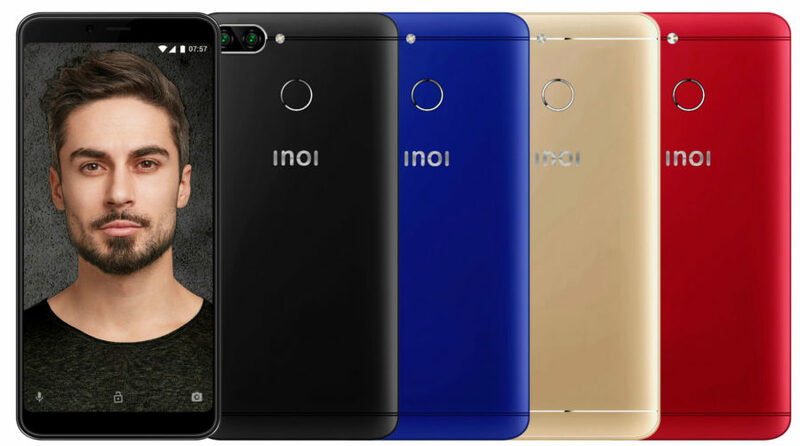 The Company INOI announced the beginning of sales of its affordable 4G Android smartphone 8.1 Oreo — INOI 5 Pro, which features a 5.5-inch IPS Incell display with a resolution of 1440x720 dots with aspect ratio of 18:9, Quad-core 1.3 GHz MediaTek processor MTK6739, 2 GB of RAM and 16 GB internal, dual 13 MP primary camera and 5 MP front, and a fingerprint scanner.